Located in the four-acre Mitchell Park in Greenport, the restored 1920s carousel was donated by the Northrop-Grumman Corporation in 1995. 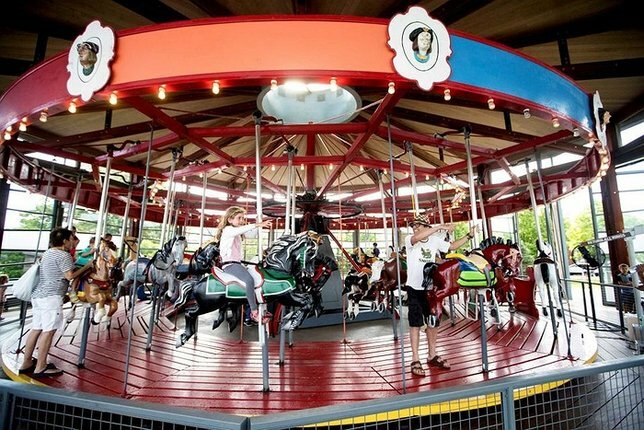 Children can enjoy rides on the 100 year old carousel, which has a total of 36 hand-carved horses, sure to bring out the kid in anyone. Rides are $2 (open daily in season and weekends in off season). The Montauk Lighthouse is located at the very end of Long Island’s South Fork. The remarkable landmark has been aiding the navigation of ships for over 200 years, and in 2012 it was designated as a National Historic Landmark by the Secretary of the Interior. Tours are available, but even if you go to just admire the lighthouse’s exterior and its surrounding scenery, you won’t regret it. 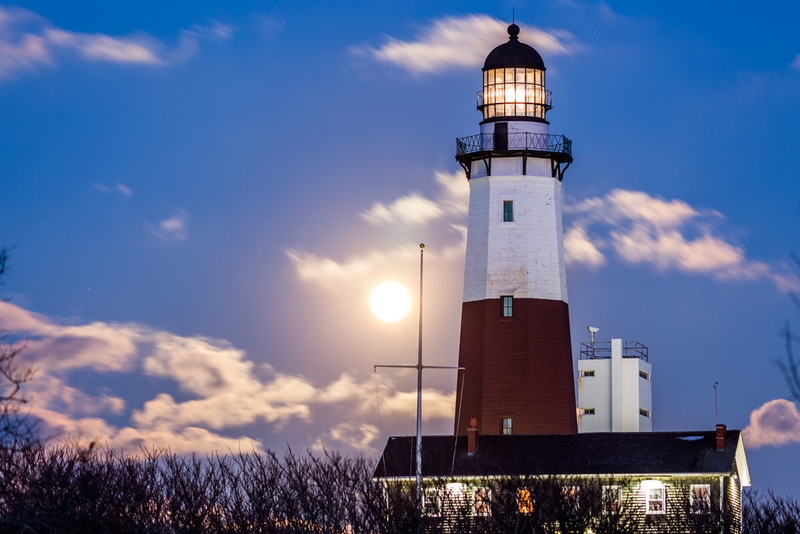 Just make sure to bring a camera because you’ll never want to forget your experience at one of the most famous Long Island lighthouses. One of Long Island's hidden gems, Stony Brook’s Avalon Park & Preserve is the ideal spot to appreciate the serene beauty of the nature of Long Island. Once a residential site, the Stony Brook haven is now home to numerous woodland animals and unique plants. The park has a pond and plenty of paths to stroll along. In the center there is a labyrinth and sculpture, created to preserve and not disrupt the pristine natural surroundings. 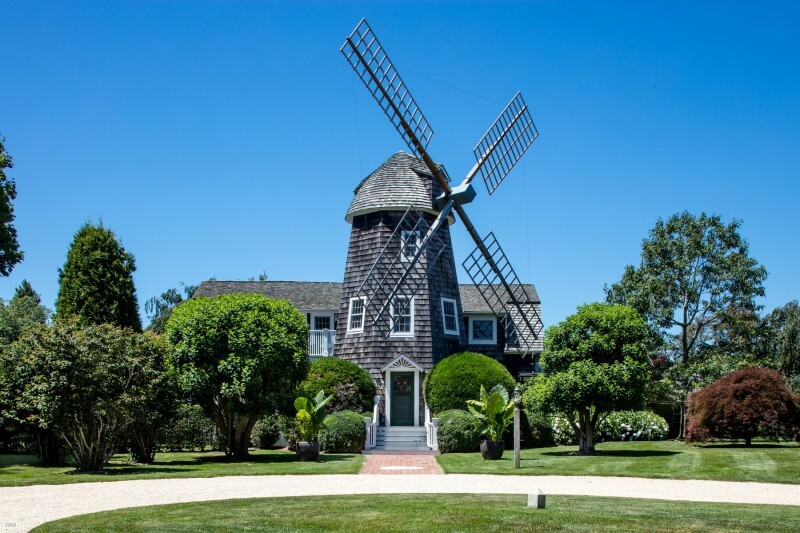 A nod to simpler times, the three windmills of East Hampton represent some of the oldest American craftsmanship of the Wooden Age. And though stunningly beautiful they aren’t just for admiring, visitors can travel back to the turn of last century by taking a tour of Hook Mill, Pantigo Mill and Gardiners Mill. Perfect to visit during any season. 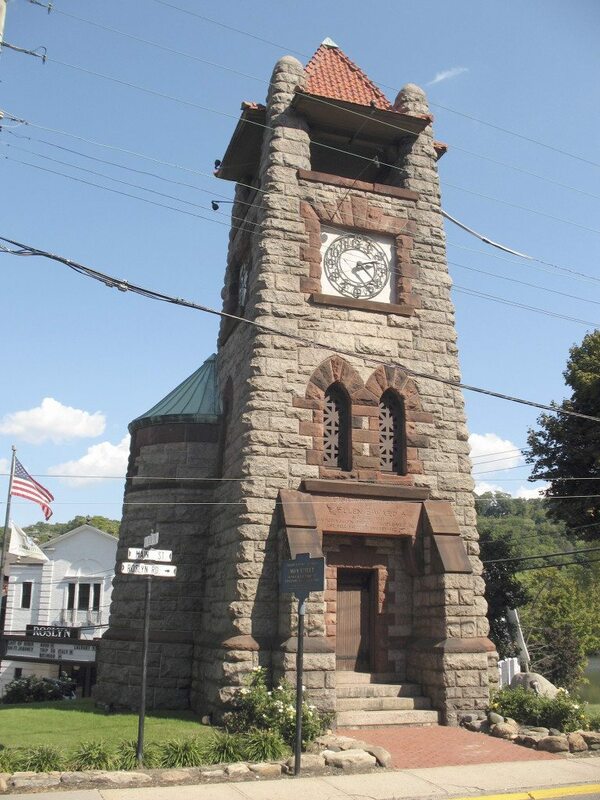 Built in the 1890s, the Ward Memorial Clock Tower was a gift to the village of Roslyn from the children of Mrs. Ward, a notable Roslyn resident. The 44-foot granite and sandstone tower has a tile-roofed belfry housing a Seth Thomas clock designed by A. S. Hotchkiss. The 2,500-pound bronze bell is rung only on special occasions. Located in Oyster Bay, the Sagamore National Hill Historic Site was the home of Theodore Roosevelt from 1885 to 1919. The home’s contents, including furniture, silverware and other artifacts, have been preserved for visitors to observe. You can even stand on the porch where President Roosevelt often gave speeches. 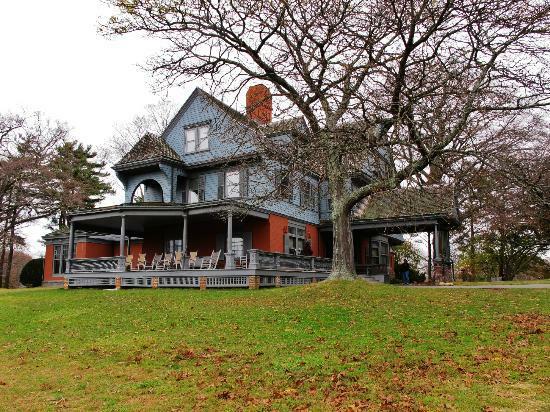 This two-floor, 23 room Victorian home to a famous president has earned its spot on this list of Long Island landmarks. Marianne and Wayne Hallock reside next door to the farm stand and bakery in an old North Fork farmhouse built in 1860. After a heavy snowstorm in 2016, the top of a beautiful old maple tree — some 40 plus feet tall — was ripped off. While Wayne was trying to figure out how to cut the tree down, Marianne had other ideas. 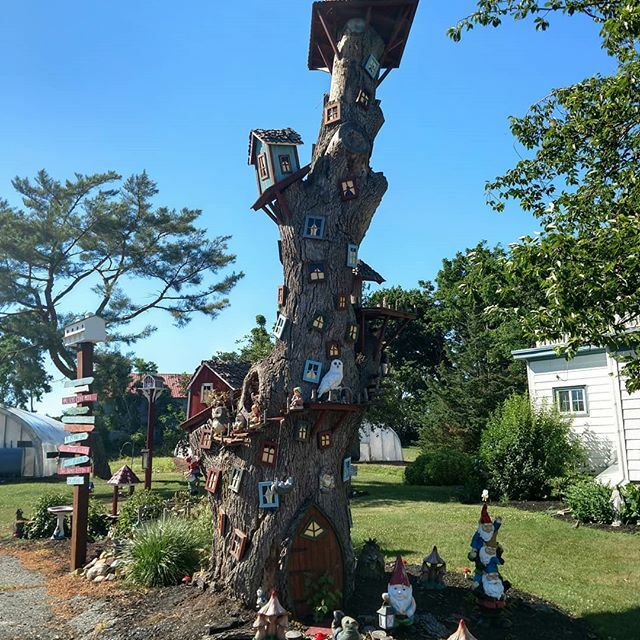 She took to the internet and found some inspiration on Pinterest and the gnome tree was born! The couple welcome visitors to view the tree located at 1960 Main Road in Laurel. Subject: LongIsland.com - Your Name sent you Article details of "Seven Impressive Long Island Landmarks Worth Visiting"